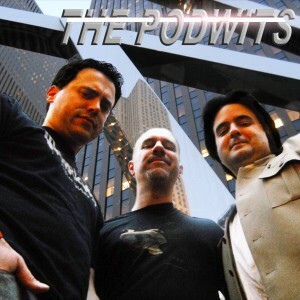 Some of our fans are currently not able to find The Podwits Podcast on iTunes for whatever reason. While we have our crack IT team addressing this occurrence, PLEASE in the meantime you can type or paste this link (http://www.podwits.com/?feed=podcast) into the iTunes “Subscribe to Podcast” URL box, and away you go, onto joyful, informative and exciting adventures courtesy of the Podwits. Please tell a friend.